I used the same Papertrey Ink sentiment for both cards...cut and lengthened it for the second card. 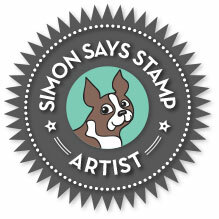 The first one used a Simon, Lawn Fawn AND Lil' Inker dies!! 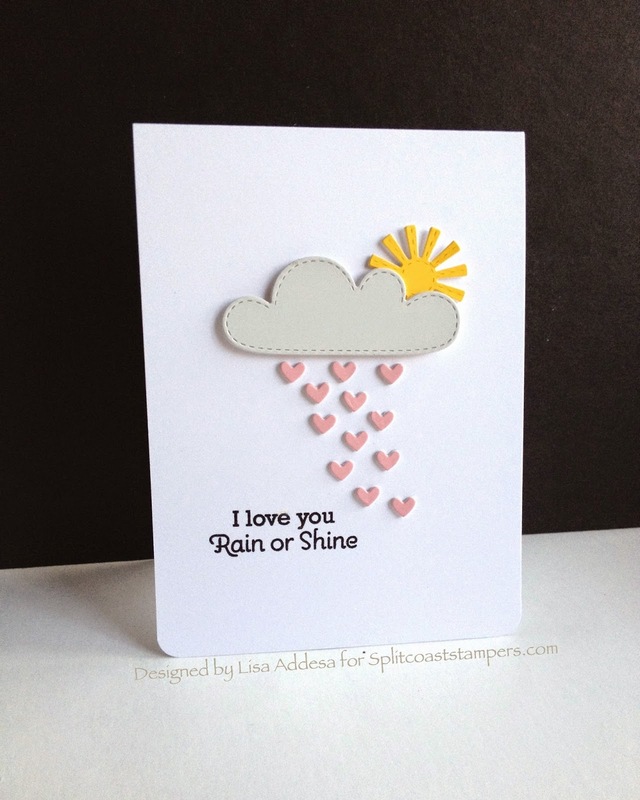 I used paint chips for the cloud, sun and hearts. Awesome CAS!!! 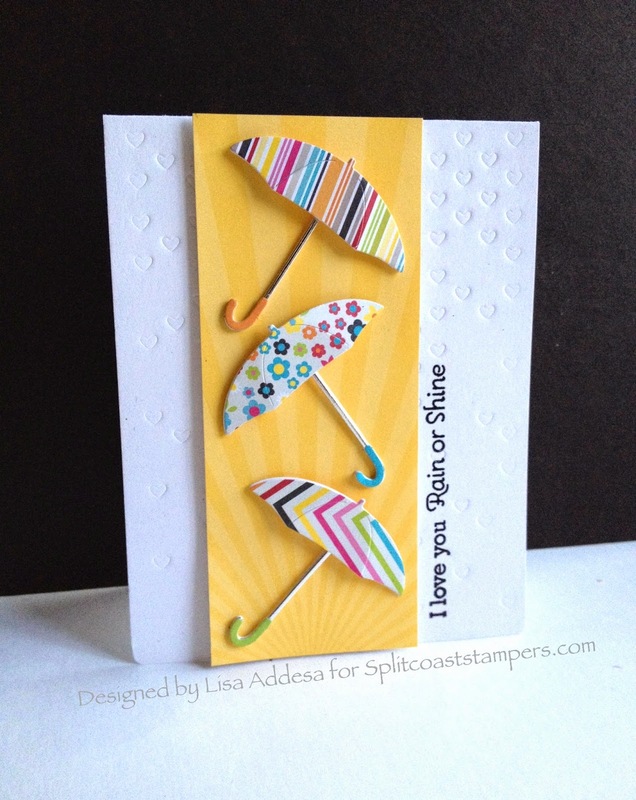 Love the raining little hearts and the umbrellas! !